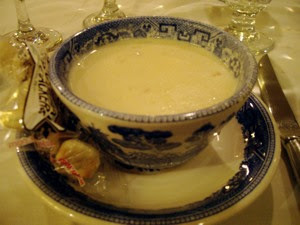 This creamed clam and fish soup is a local speciality, brought over by the the first immigrants. I have enjoyed clam chowder many times, the last 20 years, but this cup of chowder served at PJs is probably the best I have ever had. Rich and aromatic! !